During his concert over the weekend in Auburn Hills, Michigan, Bruno Mars announced that he was donating $1 million to support victims affected nearby by the Flint Water Crisis. "I'm very thankful to the Michigan audience for joining me in supporting this cause," Mars said in a statement. "Ongoing challenges remain years later for Flint residents, and it's important that we don't forget our brothers and sisters affected by this disaster. As people, especially as Americans, we need to stand together to make sure something like this never happens in any community ever again." Mars announced that the revenue from the concert would be donated to the Communnity Foundation of Greater Flint. "With a grateful heart, the Community Foundation of Greater Flint is honored to accept this inspiring donation," CFGF president and CEO Isaiah M. Oliver added in a statement. 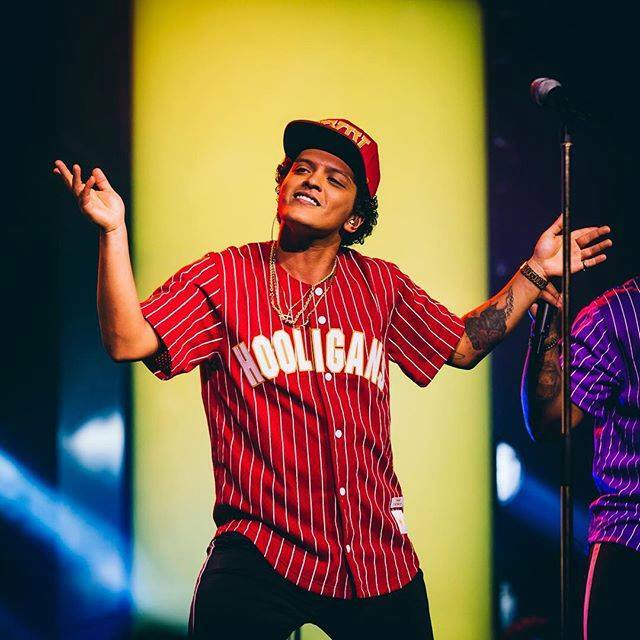 "We know Bruno Mars' $1 million gift will be transformative to the children and families of Flint. He understands the issues faced by Flint citizens, and we are touched by his concern and generosity." What do you think about Bruno's donation to Flint?